Filatura Bertoglio was founded by Mr. Italo Bertoglio in 1946, now more than 70 years ago, in the plant situated in Biella, where the company keep producing carded yarns by commission or on its own account. Filatura Bertoglio’s capacity is distributed in 8 sets of carding machines, 2 of them in a separate division for raw white yarns. The spinning department has more than 3000 spindles, the winding one about 150 heads Schlafhorst X5 and Autoconer 6 with thermo splicers and electronic slubs. The carded yarns of Filatura Bertoglio vary from 3 to 36 metric count in each composition, in particular mixed with wool and fine fibers: cashmere, camel, angora (Caregora), alpaca, yak and silk. 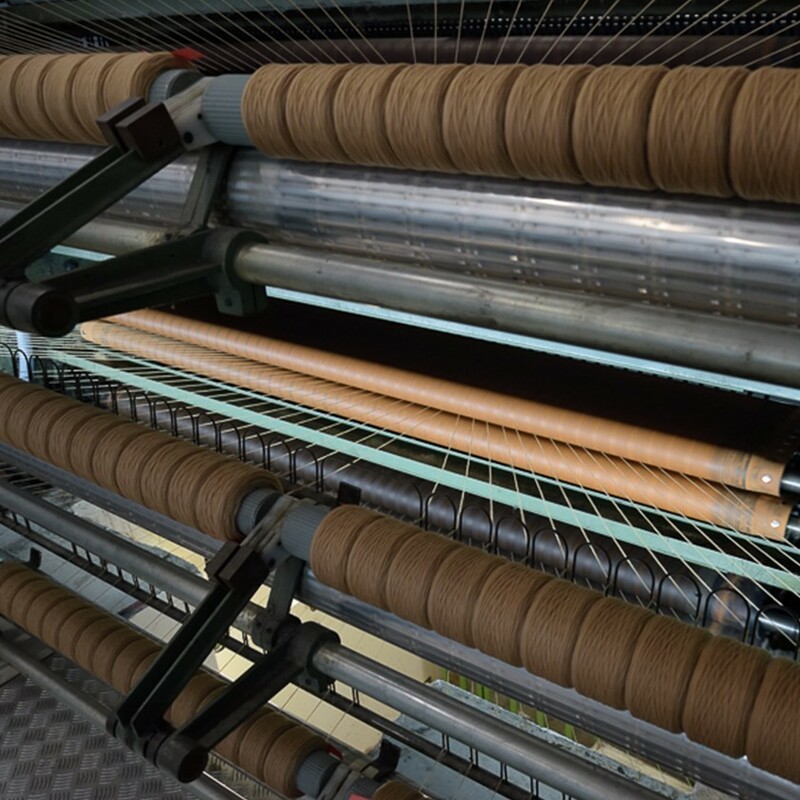 One of the carding machine can also produces tweed, knoppy’s and malfile yarns. By an exclusive Cardorocca Filatura Bertoglio can provide semi-finished roving on cones. Yarns are tested in the company quality laboratory by Uster Tester 4 and Uster Tensojet for the resistance. The company, very sensitive to eco/system productions, in the year 2012 and 2018 has set up two photovoltaic plants, now is planning the third installation for a total of 400 kwh.